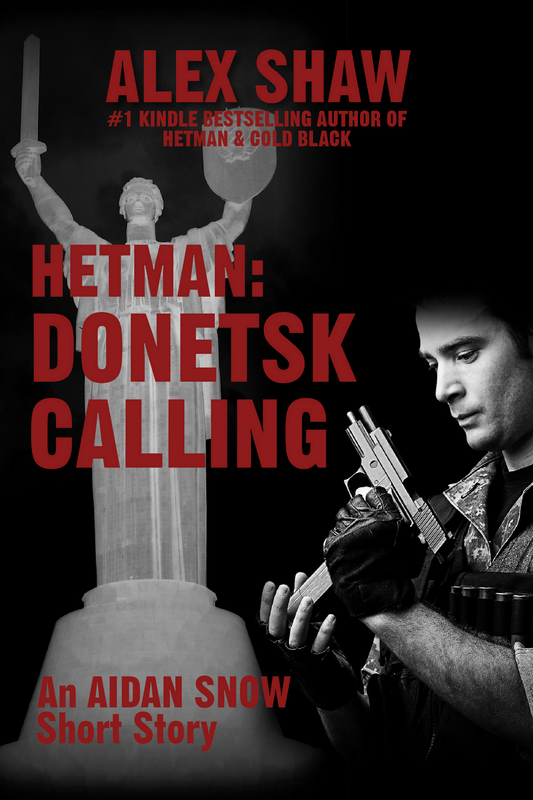 My debut novel 'Hetman' gained critical acclaim in the 2010 Amazon Breakthrough Novel Award (ABNA) and has been a #1 Kindle Bestseller. 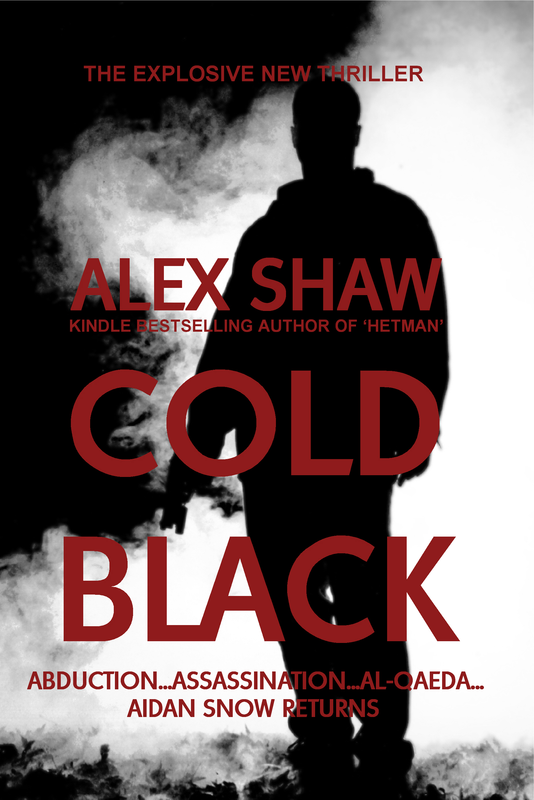 The second Aidan Snow thriller, COLD BLACK, is now available. Attacked by an unknown adversary, Framed for two high profile assassinations and Hunted by the Ukrainian Security Service, Snow is torn from the life he has worked so hard to build and must once again rely on his SAS training in an attempt to clear his name. 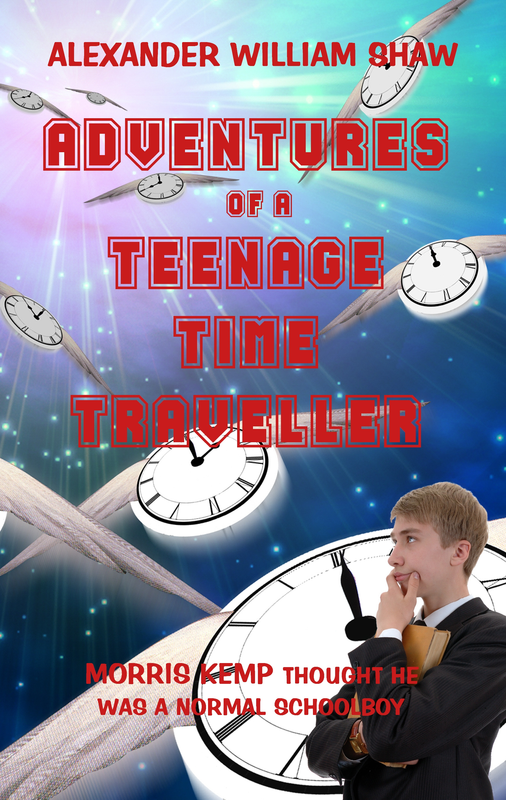 Discovering a mercenary brigade made up of former Soviet Spetsnaz soldiers Snow trusts only himself to stop them and save those he cares about. Snow is left one step ahead of the authorities with no one to watch his back. 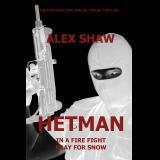 In a Firefight, Pray for SNOW….